Thank you so much for helping us create a beautiful day for Amy and Jon. Amy told me it was the best day of her life, so what more could a parent want? The whole time at your venue was magical. The bridal party loved the golf buggies and really appreciated the attention that they received from Matt during their photography time. The Jacaranda Garden areas were beautiful and the guests really enjoyed playing the games. The food in the Tennyson Room was delicious, and your wonderful chef made up an extra vegetarian meal for one guest. Lots of people commented on the eye fillet, saying it was exceptional. A special thanks to Rudy, who was the star of the show in our eyes (apart from the bride and groom of course). He organised and managed the evening very professionally, and he knew exactly what was going on at every moment and sometimes even before it happened. On Sunday when I went back to collect our things, he took them all down to the car in a trolley and packed my car for me. So a big thank-you to Rudy, Matt and of course Lauren for an absolutely wonderful and smooth-running event. After months of trying to find a venue that said this is it! I found it! 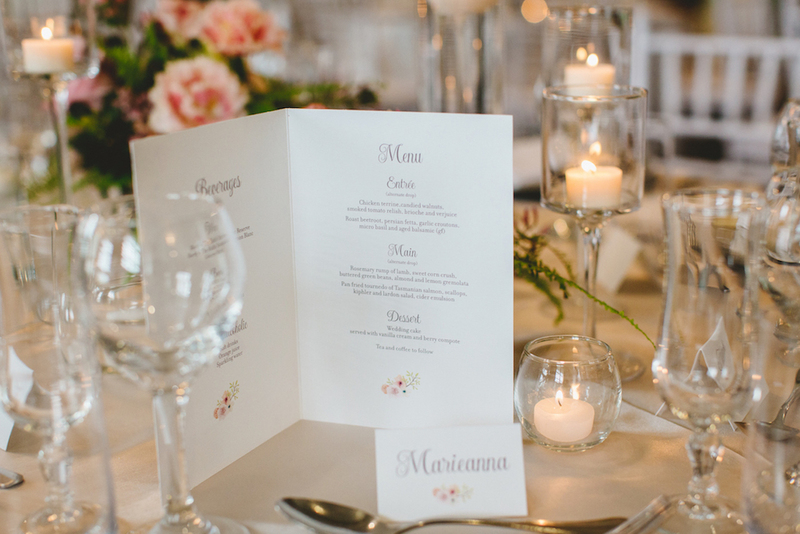 Tennyson’s Garden is a beautiful garden and reception venue all in one place. The Coordinator made everything easy. The staff at the club were commendable! Everything was superb, I highly recommend Lauren. Lauren is the Wedding Coordinator at this venue and is an exemplary person to work with. She was incredibly helpful and thoughtful. The venue caters incredible food and the staff were all phenomenal. The gardens are flawlessly cared for! It was a beautiful day, the ceremony location is stunning and Lauren was really good. Words cannot explain how thankful we are to the Brisbane Golf Club. From the minute we stepped onto the grounds, we knew this was where we wanted to say ‘I do’. Lauren and her team are amazing, so easy to work with. The room looked fantastic, all the wedding colours we requested. Who could resist having a photo under that chandelier in the stair well! Thank you so much to all of that team that made our day that little bit more special. Beautiful scenery in the gardens for our ceremony and also out on the greens for our photos. Loved how The Tennyson Room was transformed for our reception. We recommend The Brisbane Golf Club. As a mature couple getting married, we did not want to have many of the extras that young couples have. 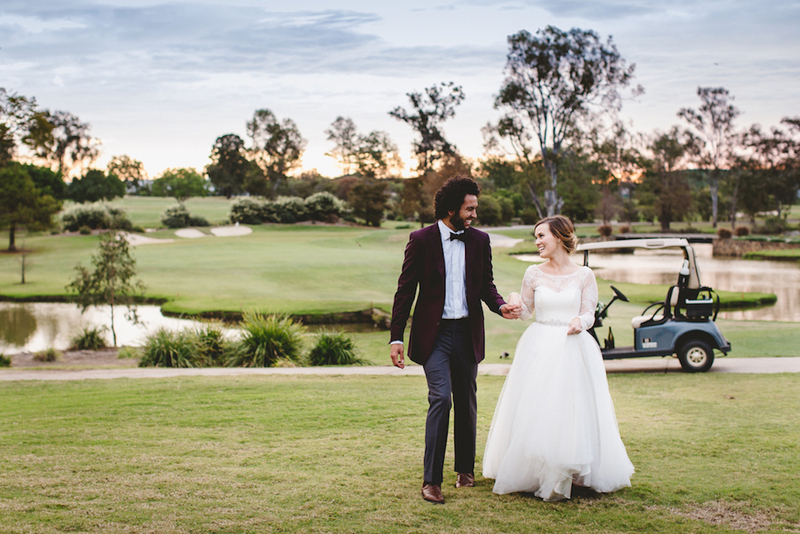 The staff at Brisbane Golf Club listened to our needs and went beyond our expectations in helping us to achieve exactly the celebration that we wished for.